We can digitise and print all material relating to an accident and injury compensation claim. Digitised material is provided on a data disc (DVD). Printed materials can be provided on photographic paper or high quality laser paper. Scanning and printing of documents and media is carefully done resulting in unsurpassed clarity and accuracy. Digitised images are burnt to CD, DVD or can be printed out. 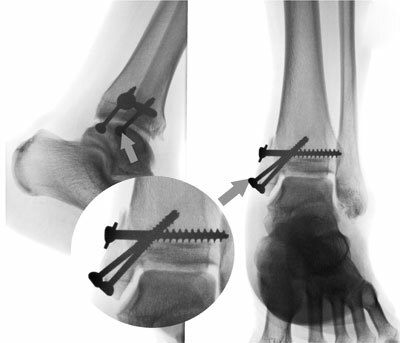 Reversing a negative X-ray image to produce a positive print may enhance fixation devices such as screws and plates and make the anatomy more pronounced. Positive x-ray printing can be very useful in the court room and is a proven favourite among many lawyers.